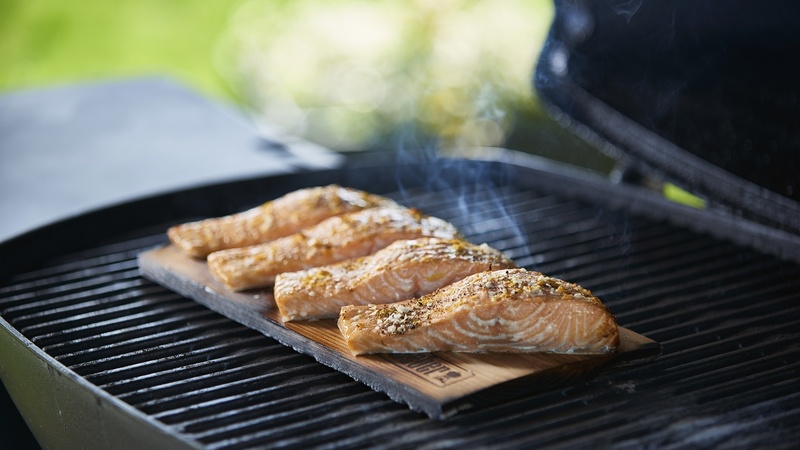 Bring your partner, best friend, adult children or barbecue buddy along to get new inspiration for your barbecue evenings on the patio, try out new barbecue accessories and share a fun experience. 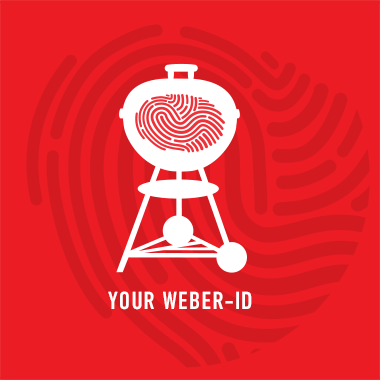 BBQ Courses certified by Weber involve a mix of practical instruction at the barbecue and demonstrations of techniques and products by the grill masters. During the course, the food that is cooked by the teams is evaluated by the grill masters and enjoyed by the participants.